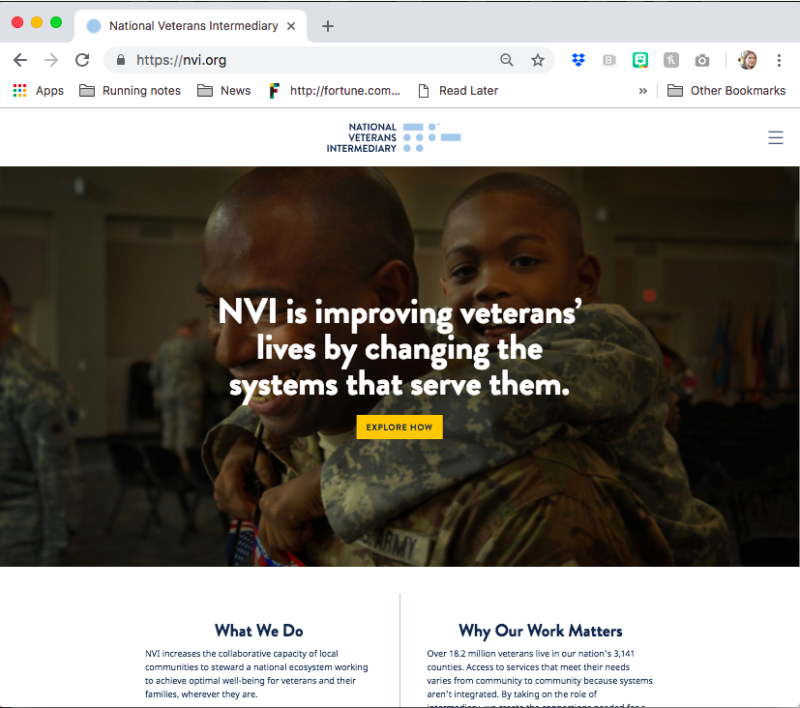 Working closely with NVI’s new leadership team, we expanded the site to include more content about NVI’s mission, programs, partners and theory of change. 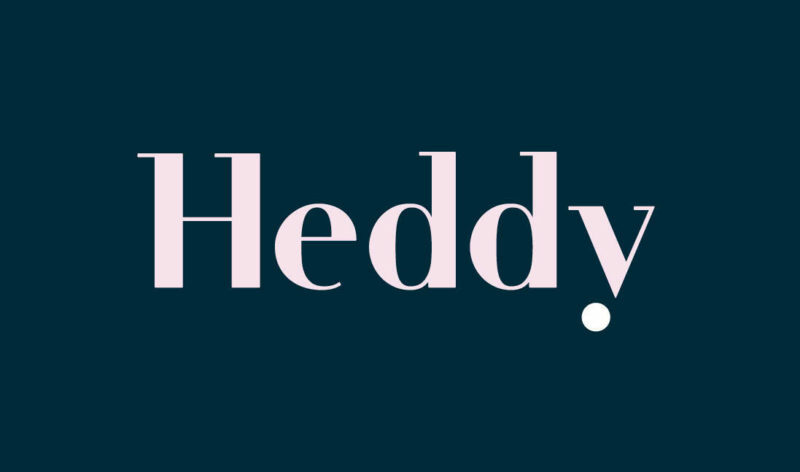 For a small nonprofit upstart, we consulted with the co-founders on a tool to use in their strategic planning: a decision matrix that would help them evaluate and prioritize projects. 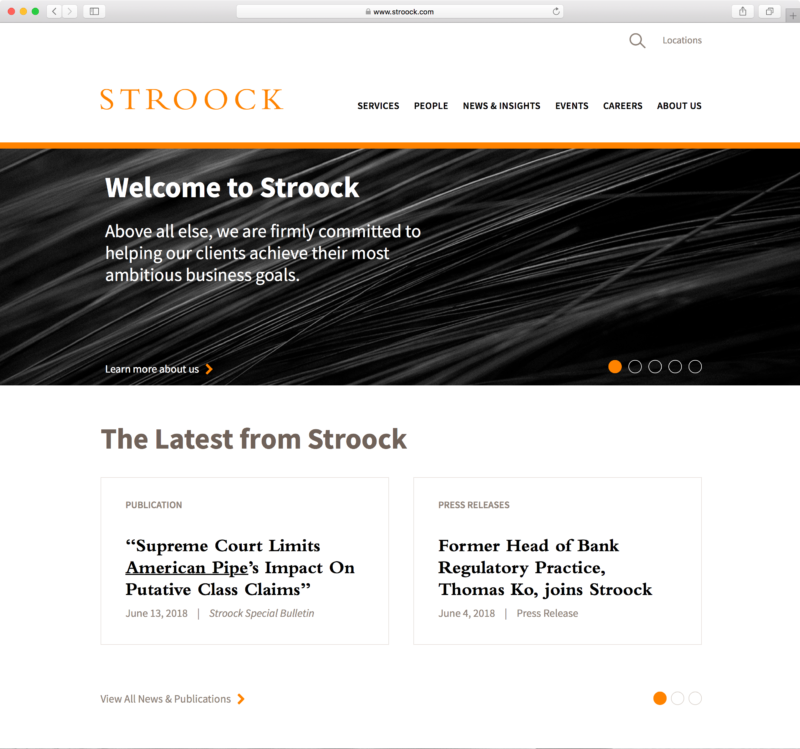 Law firm Stroock, Stroock & Lavan LLP has a long history of success in the legal world, but their brand needed a modern update. 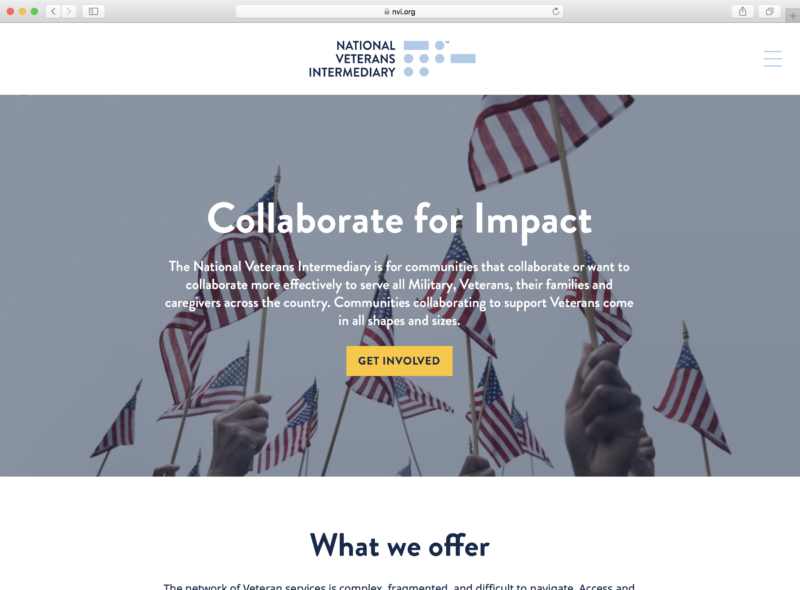 National Veterans Intermediary supports local and national partners to increase positive impact on the veteran communities across the country. 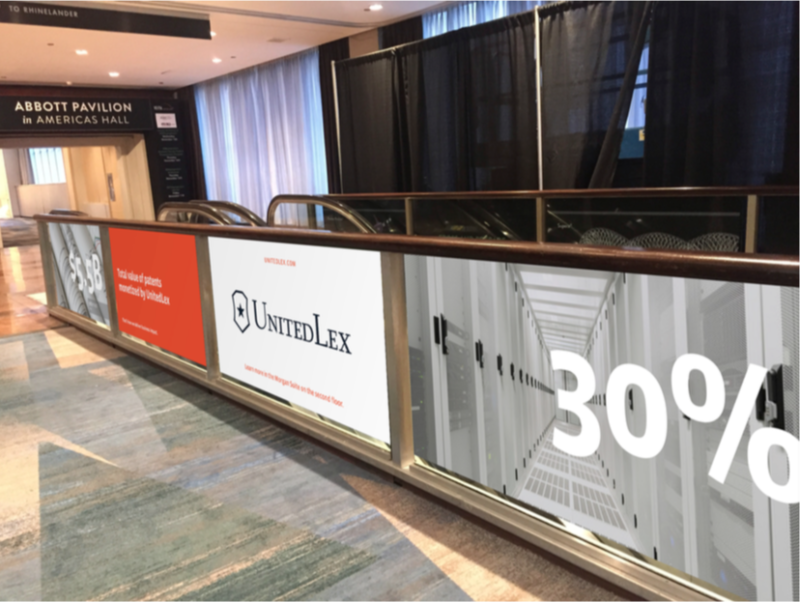 To increase visibility and stand out in a sea of blue, we flipped the color palette and used UnitedLex’s secondary color as a primary. 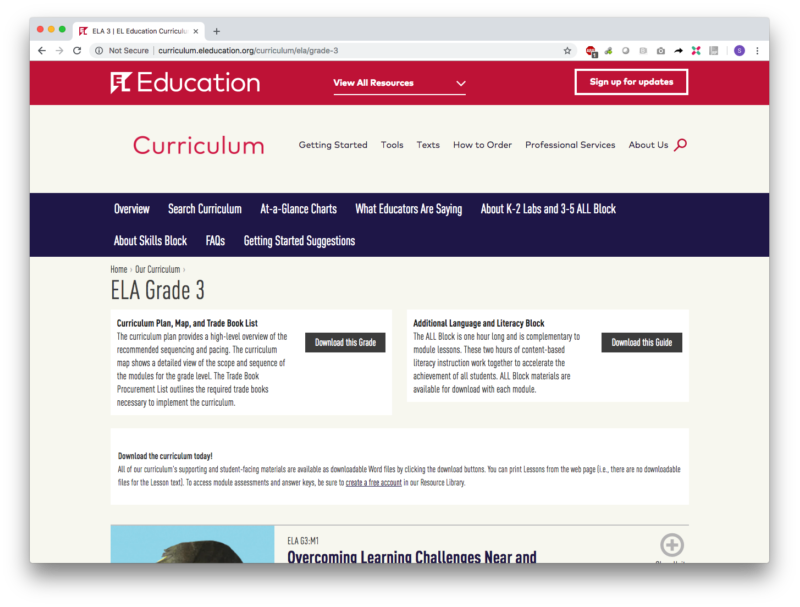 Four years after the launch of EL’s first ELA curriculum, it was time to publish the second edition. 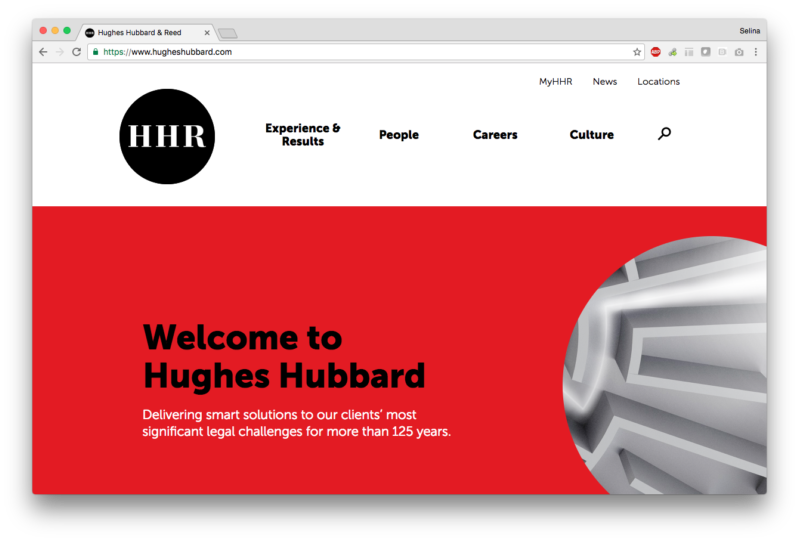 For Hughes Hubbard & Reed LLP, Three Furies designed a new brand identity and then produced an innovative content strategy and user experience for the new website. 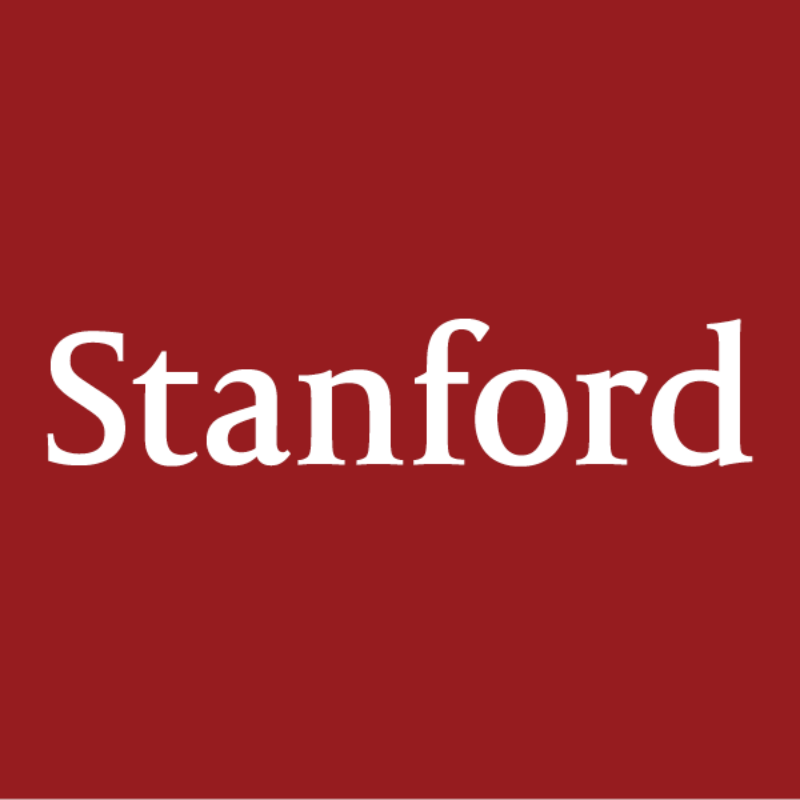 We are super proud of Stanford’s new Environmental Health & Safety website, which has been well received by a huge, diverse audience across the university.